Oscar Wilde once said that life imitates art, and science and engineering is often no exception to this. Science fiction certainly provides science types with plenty of inspiration for inventions, including holograms, teleportation, and even sonic screwdrivers. Concluding that one device alone was not sufficient to accurately and quickly diagnose various medical conditions in a patient, the team realized that they needed to link it up to a wealth of medical data. Using a custom built AI, DxtER uses non-invasive sensors to get a baseline health report on the patient while simultaneously comparing and contrasting these states with an encyclopedia of the most cutting-edge medical information from clinical databases. The AI is complex enough to be able to accurate diagnose all 13 of the required medical conditions long before the 24-hour time period expires. In fact, it can diagnose 34 conditions at present. 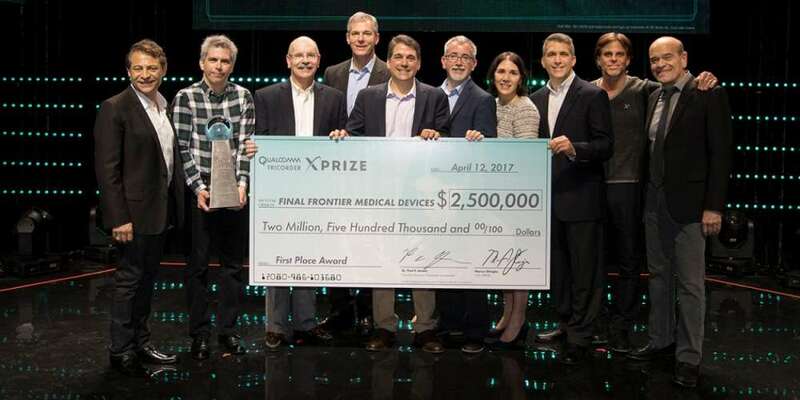 “This Qualcomm Tricorder XPRIZE generated a critical mass of diverse and qualified teams, enabling nearly five years of experimentation and iterations, that ultimately resulted in an extraordinary outcome,” Marcus Shingles, CEO of the XPRIZE Foundation, said in a statement. This is far from the end of the road for the Tricorder, however. The purpose of the competition wasn’t just pure curiosity, but to discover the very best of human ingenuity – to create a genuinely revolutionary and portable medical device. The team behind Final Frontier, and seemingly the runner-ups, will be given funding and experts to help advance their devices beyond the prototype phase. The Qualcomm Foundation has committed $3.8 million, and they have also requested a proposal for a $2.5 million grant for the University of California, San Diego, to help them get involved too. 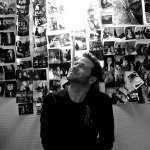 The Roddenberry Foundation will also bequeath an additional $1.6 million towards the adaptation of the teams’ Tricorders for actual use in hospitals and developing communities across the globe. A facility in Mozambique will be the first to get to use the devices in real-life situations. Affordable, portable, and easy-to-access healthcare devices and equipment is all the rage these days, and for good reason – without it, plenty of remote places or conflict zones lacking access to huge funding bodies would be helpless without them. This competition has created the first versions of exactly the sort of device the medical world has been crying out for. 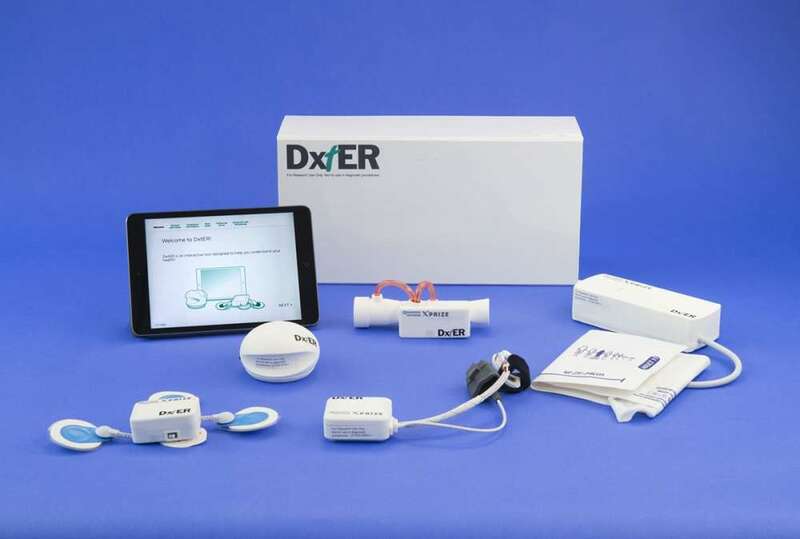 DxtER is indubitably a medical device that will help the world live long and prosper. Still, that’s not the coolest fact about it. In the original TV series, the Tricorder first appeared in the 2230s. This means that, thanks to life imitating art, humanity has invented one about 210 years ahead of “schedule”.